When you have kids, you know a thing or two about ear infections. In the U.S., five out of six children experience an ear infection by three years old. 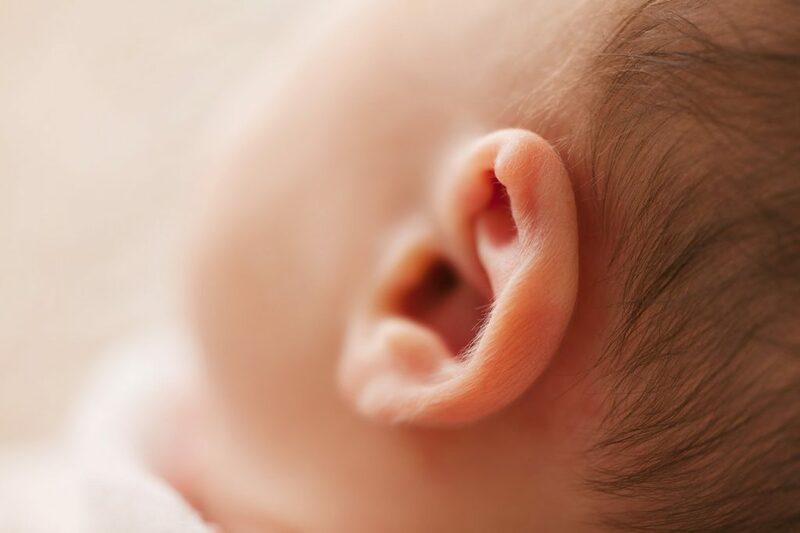 Children are more prone to ear infections due to their immature tube which is part of the middle ear, which in infancy and early childhood is shorter and angled. This allows bacteria to more easily access the middle ear. While ear infections are most common in children, adults can experience them as well. Typically, ear infections clear up on their own, so low intervention is often the best route to take. Medical doctors will sometimes recommend antibiotics, especially for infants and in severe cases, as well as over the counter pain relievers. Unfortunately, there are side effects associated with short and long-term antibiotic and pain reliever usage, and it’s best to use them as little as possible. Developing research and studies show a connection between ear infections and chiropractic. Popular pediatric doctor, William Sears, MD, highly recommends utilizing chiropractic treatment for improving middle ear drainage and decreasing ear infections. In a 1996 study, forty-six children under the age of five received regular chiropractic adjustments to treat the symptoms of ear infection, and researchers found that 93 percent of all episodes improved, 75 percent in 10 days or fewer and 43 percent with only one or two treatments. We like those numbers and so should you! Ear infections are one of the most common childhood illnesses in the world. This shouldn’t be the case because natural remedies and gentle chiropractic adjustments have been shown to help considerably. Based on the research, and based on what we’ve seen clinically in practice, We truly believe that if every child were under chiropractic care, ear infections wouldn’t be as wide spread as it is today. Make an appointment to talk to a chiropractic doctor about ear infections and chiropractic.